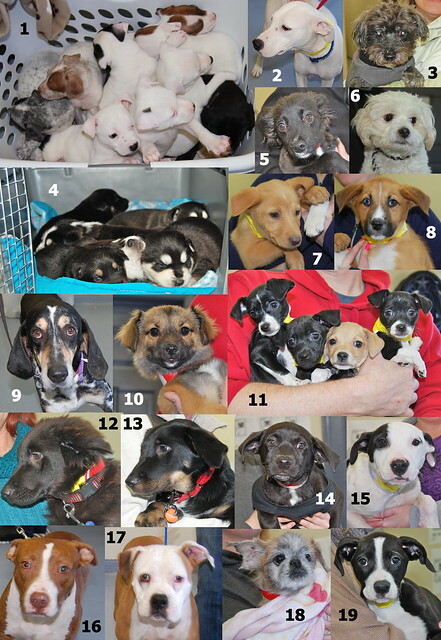 January was a month of great beginnings for RPM. 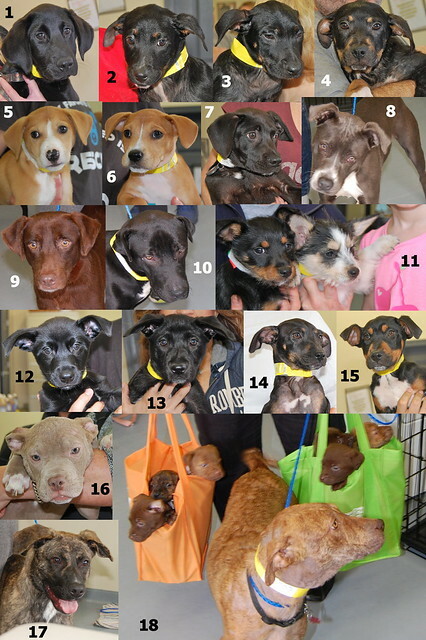 Not only did we have our largest ever transport during the month, but we developed new rescue partnerships. 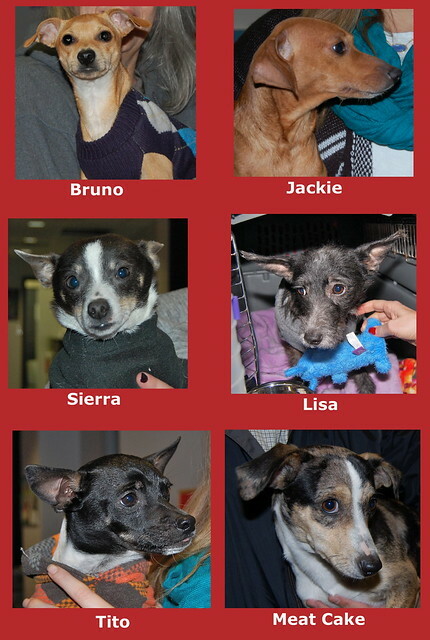 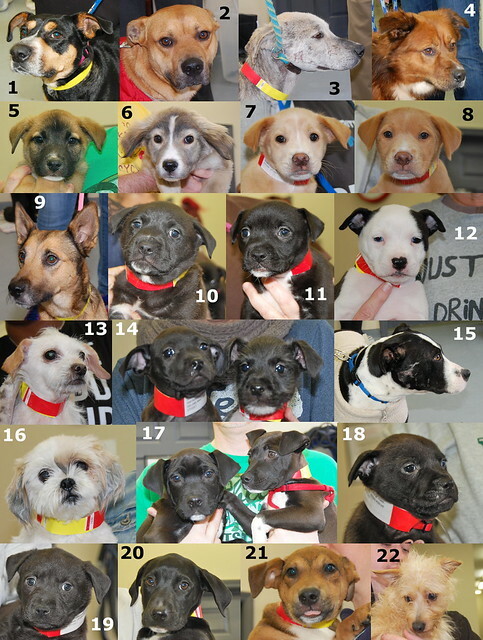 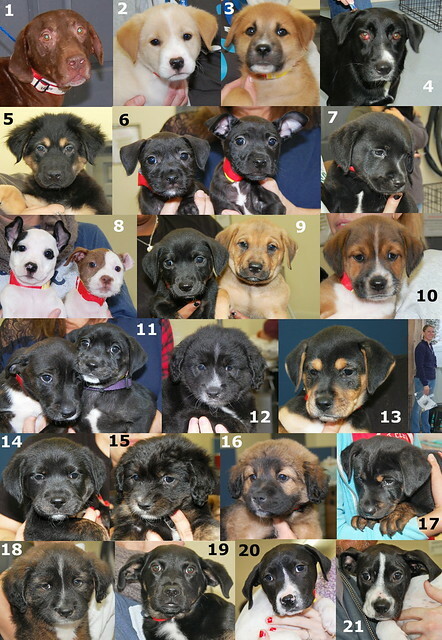 Our second flight to Canada took this group to their forever homes. 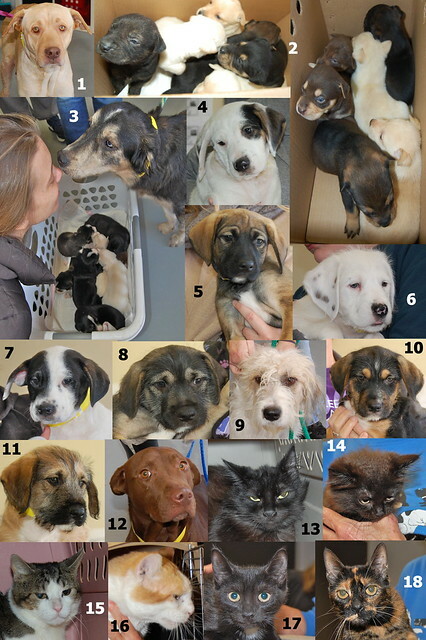 The next day our vans were back on the road to Colorado with these fantastic dogs and cats. 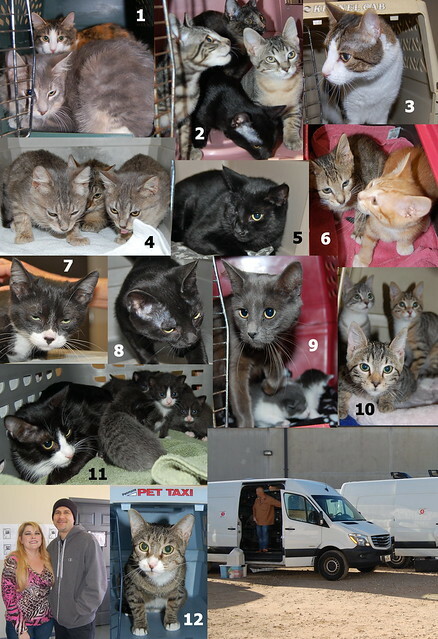 The second week of January was even busier. 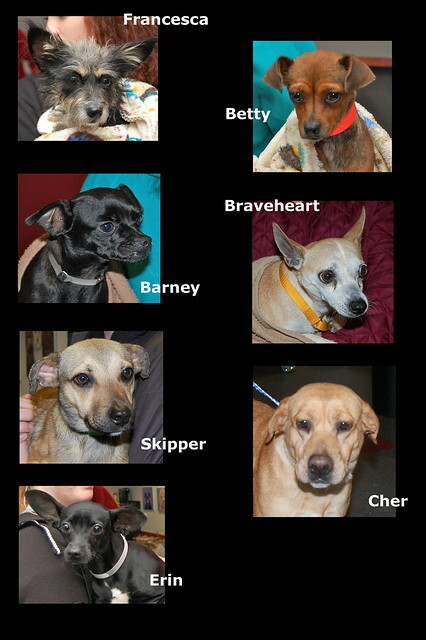 First, this group went to Canada. 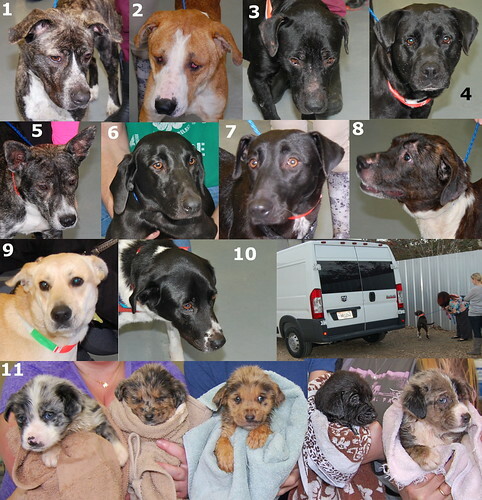 And on transport day, we filled not only our vans, but sent these dogs to Wisconsin in a new rescue partner’s van. 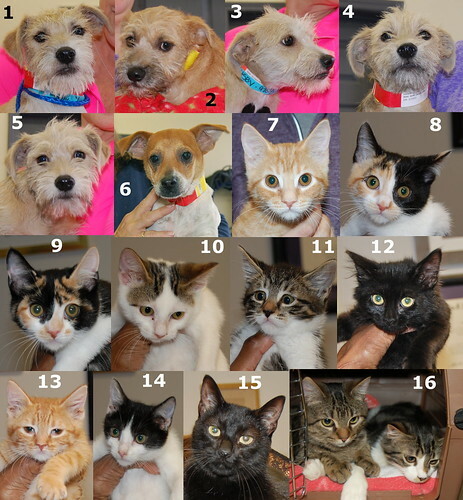 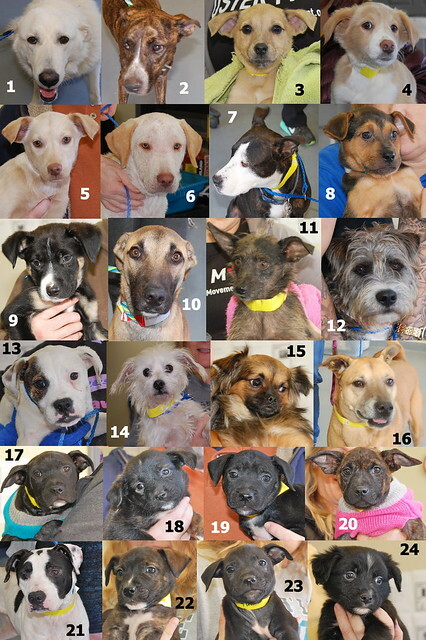 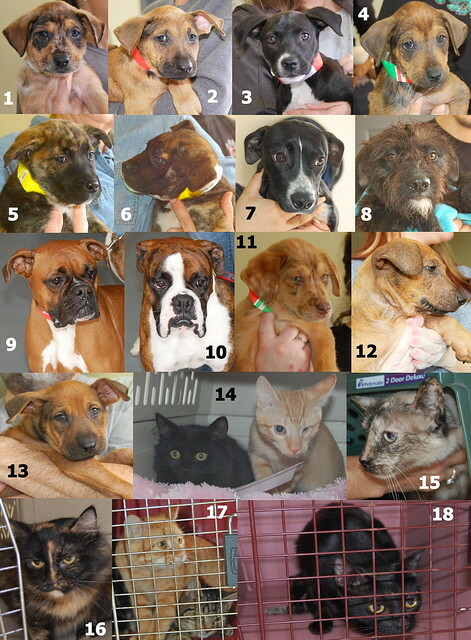 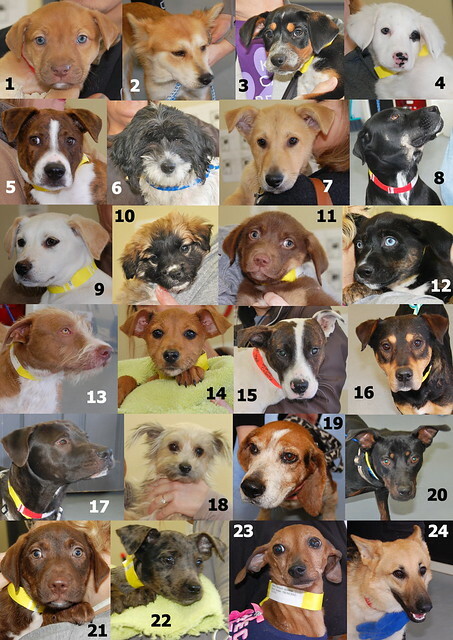 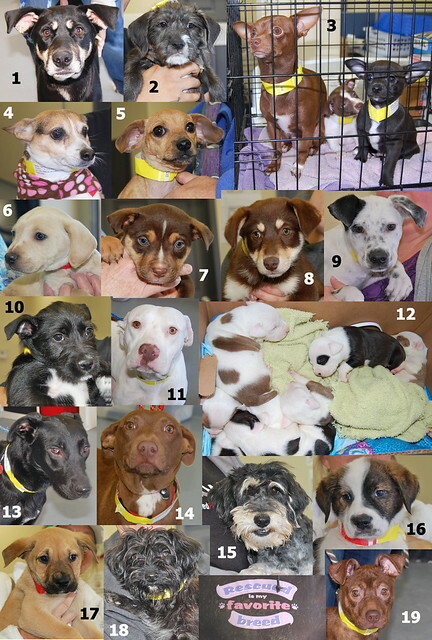 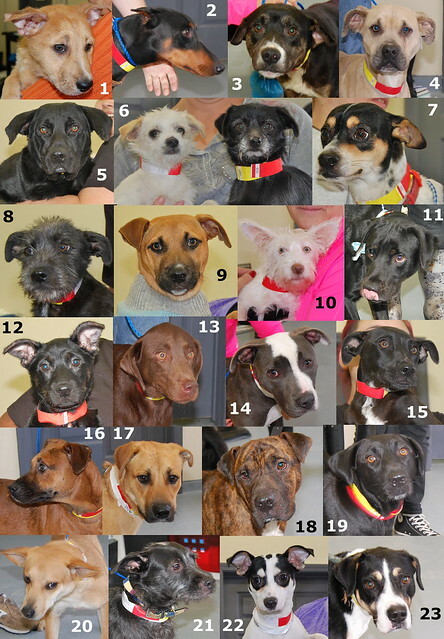 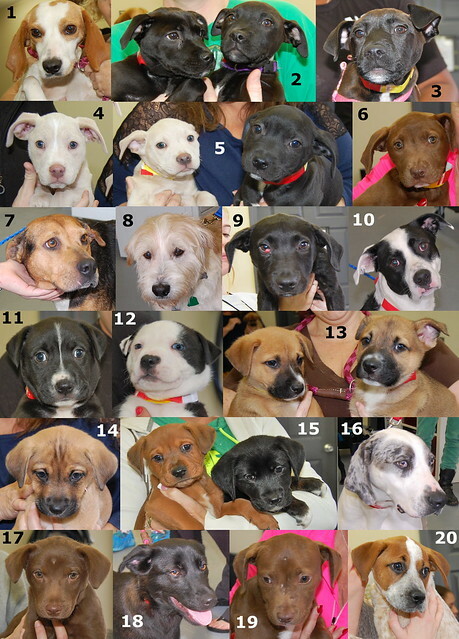 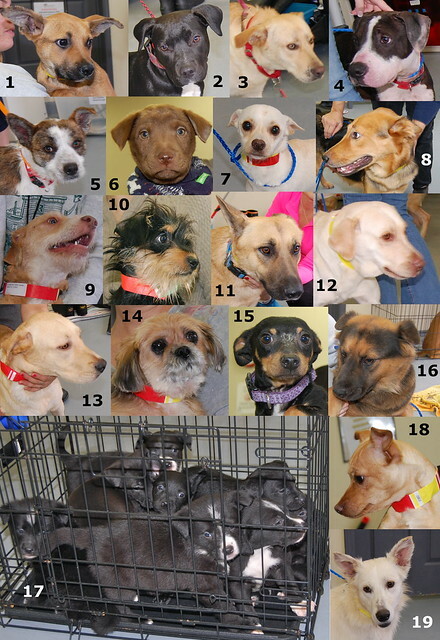 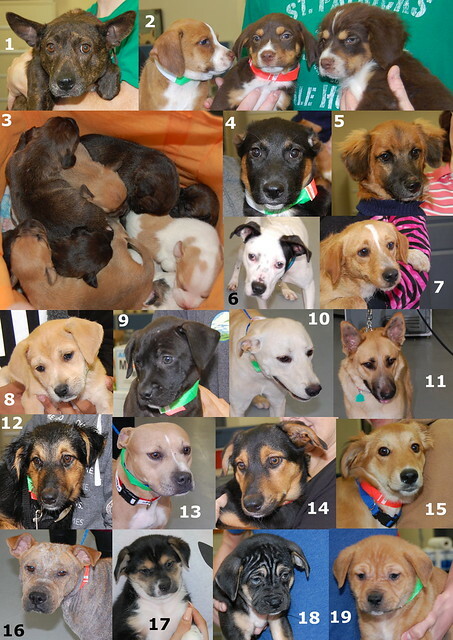 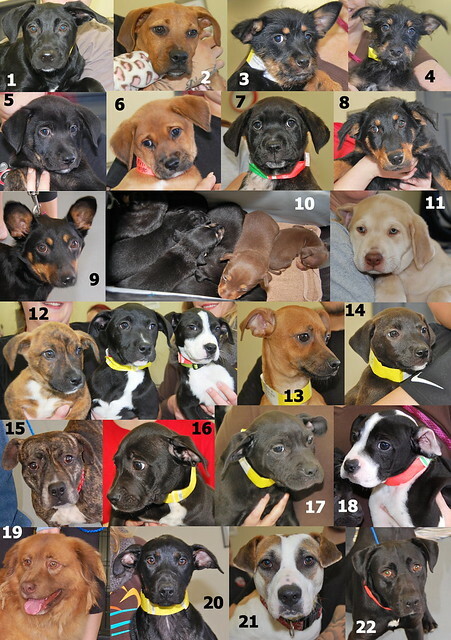 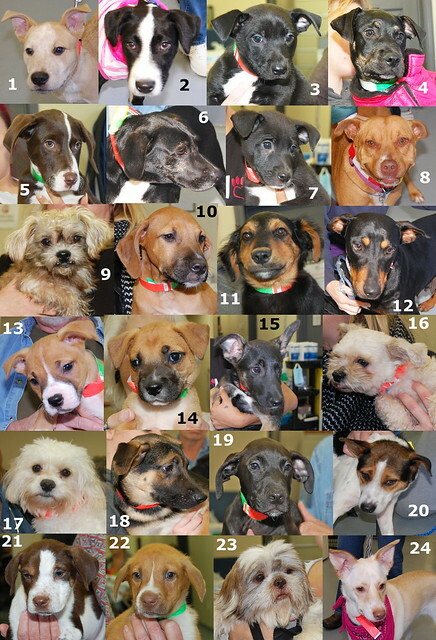 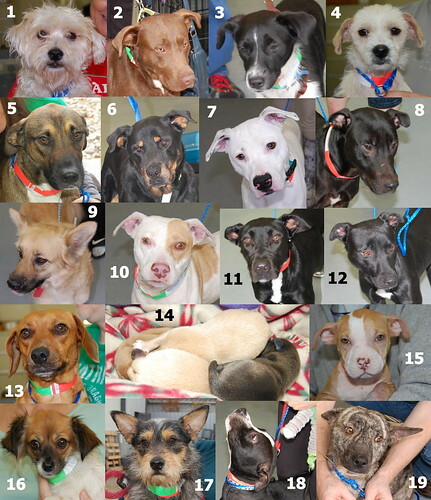 The third week of January was a great one when we sent these dogs and cats to their forever homes. 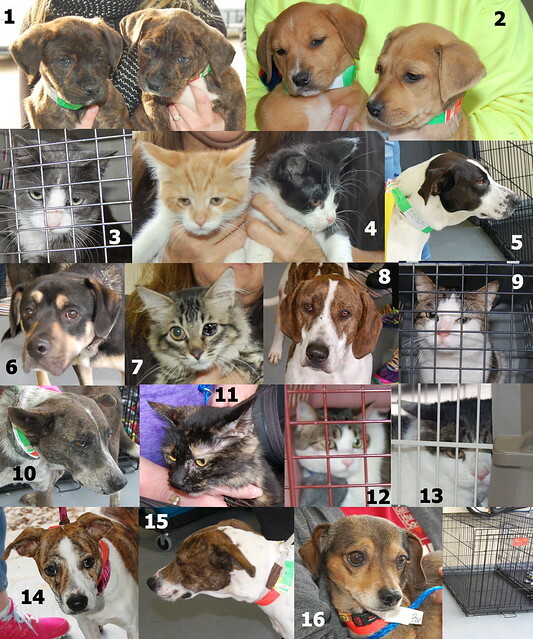 More than two hundred dogs and cats traveled on our final transport of the month–record-breaking! 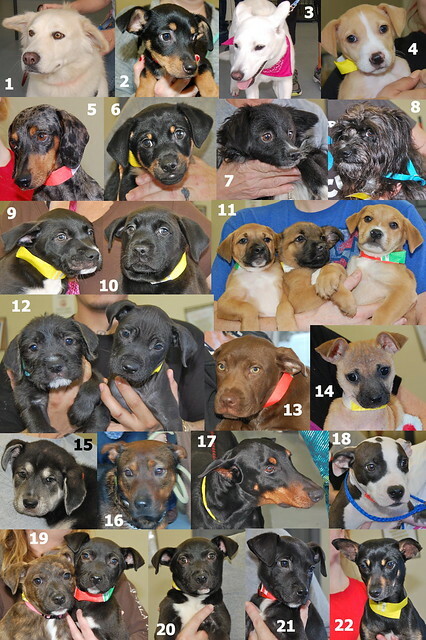 None of this would be possible without our fosters, volunteers, staff, BARC, rescue partners, and donors. 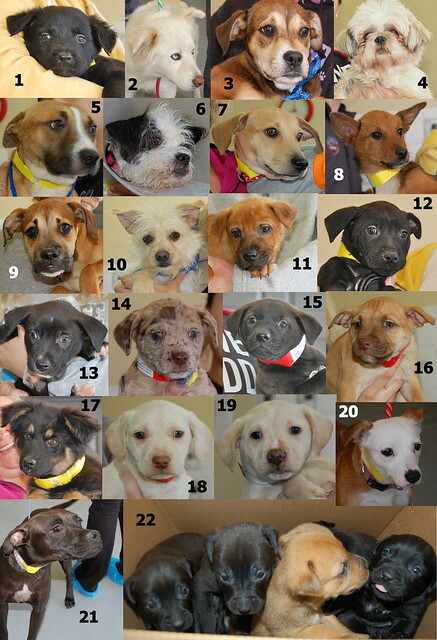 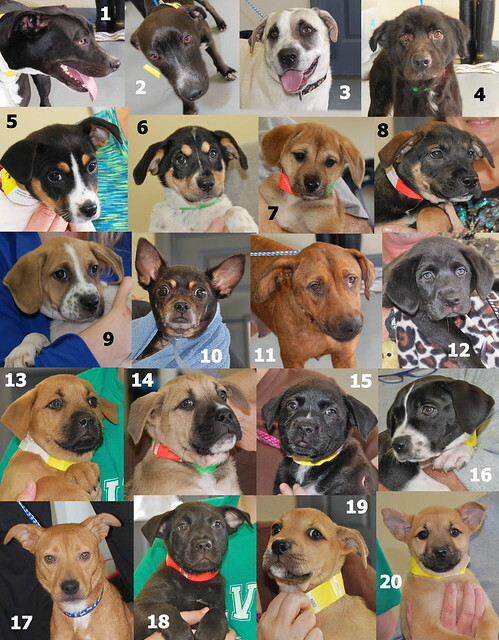 We know we send out a lot of pleas for fosters and donations, but if you look at all these faces–some of the 734 adoptable animals saved in January!–it’s clear that you always respond with open hearts and lots of help. 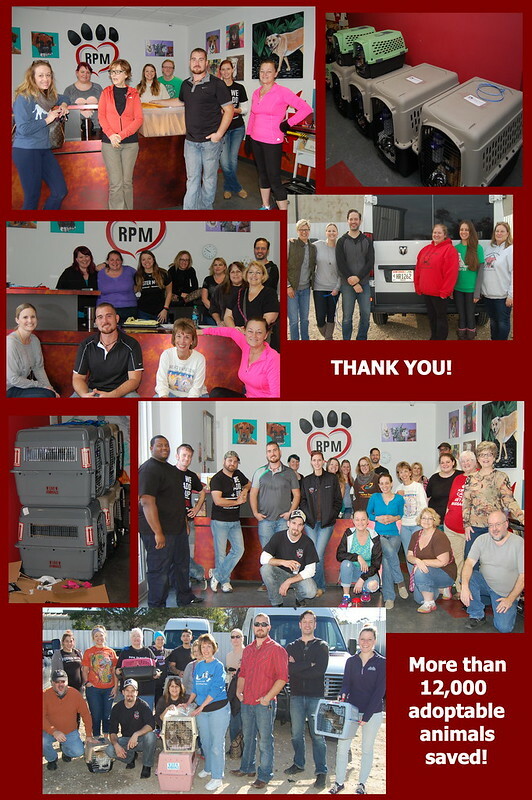 Thank you so much for getting 2016 off to a great start!